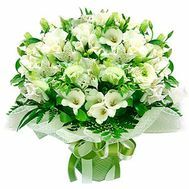 At all times, flowers were an excellent way to tell about their feelings, to show respect or just attention to another person. 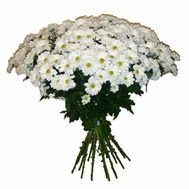 Every person is pleased to receive a beautiful composition of flowers as a gift. 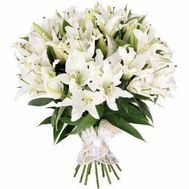 Until recently, to make an unexpected gift, you had to go and choose the bouquet yourself, and hand it to the addressee, or ask someone to do it. 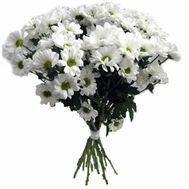 Now there are special services, from which you can order flowers to any address! 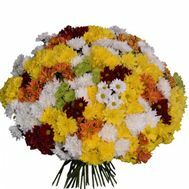 We offer you to order flowers with delivery throughout Ukraine directly on the website UaFlorist.com. 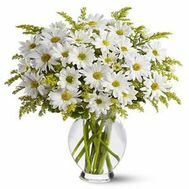 On our website you will find a variety of gifts and bouquets of flowers for every taste. 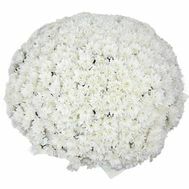 We have a wide assortment, and our florists make excellent floral creations. 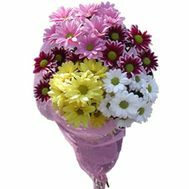 On this page you can choose the kind of flowers you like, and see what bouquets from them our florists offer. 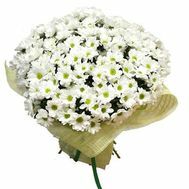 If you have any wishes for making a bouquet, we will try to satisfy them, and make it the way you want it to be. Ordering is an individual process, but our managers will help you make a choice, if necessary. 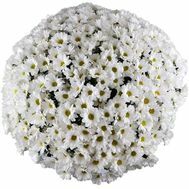 In accordance with the occasion for such a gift, this or that bouquet of flowers will be recommended. 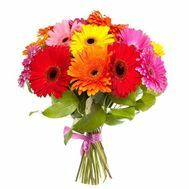 In addition, in one bouquet it is possible to combine several kinds of colors, and this will make it even brighter! 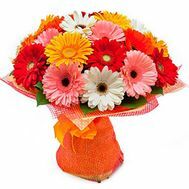 Flowers are ordered and delivered at the agreed time. 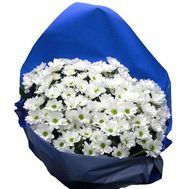 Thus, the order will be delivered to the requested address at the right time. 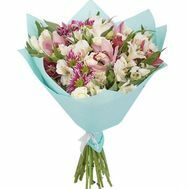 You can make an unforgettable surprise to your loved ones and close people, as well as the boss or employees. 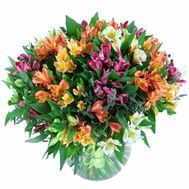 You can place an order directly on our website, choosing your favorite product, as well as by calling one of the phones, or by contacting us via e-mail, Skype or Viber. 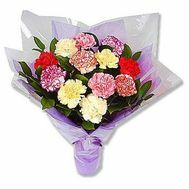 We will definitely take your order, and you will be able to please your loved ones with a chic bouquet.